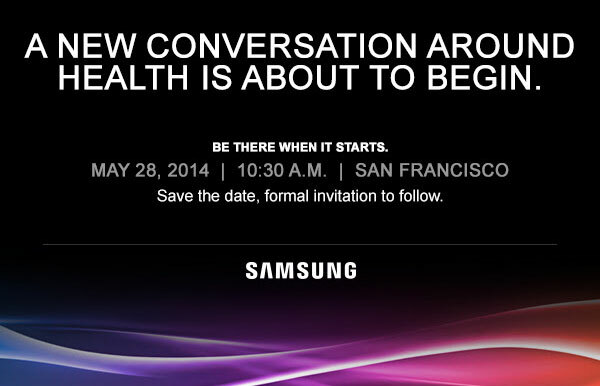 Samsung is looking to outdo Apple’s WWDC before the conference even begins, and has recently issued press invites to a special event of its own that promises “a new conversation around health.” Scheduled for May 28, the South Korean company’s event will take place the week before WWDC, which is set to begin on June 2. Our invite came from Samsung’s Semiconductor arm so it could be about forthcoming sensors and components, rather than, say, Fit Version 2. (The original Galaxy Gear was kicking around for less than six months before the company wheeled out a sequel, so who knows). 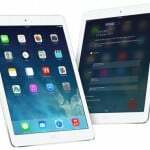 What we do know, however, is that Apple has long been expected to unveil its health-focused iOS 8 software update at WWDC 2013. Even if the most recent reports have claimed that OS X 10.10, rather than iOS 8, will be the focus of this year’s WWDC keynote, it nevertheless looks as if Samsung is trying to steal some of Cupertino’s thunder ahead of the long anticipated Worldwide Developers Conference. Apple is expected to launch a so-called Healthbook app with iOS 8, and this will offer users information on their personal health and fitness levels – perhaps even syncing with Cupertino’s rumored “iWatch” product. The company has indeed made several significant hires in this area, indicating that a health program of some kind could be inbound. 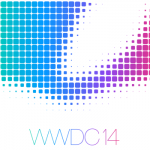 As mentioned, WWDC 2013 is set to kick-off on June 2. We’ll keep you updated with further significant developments, so check back with us. See also: Apple To Begin Alerting Users Of Government Data Requests, Apple’s iTunes Match Is Now Available In Japan, and First Major Update For Star Wars: Assault Team Brings A New Ally System And More.